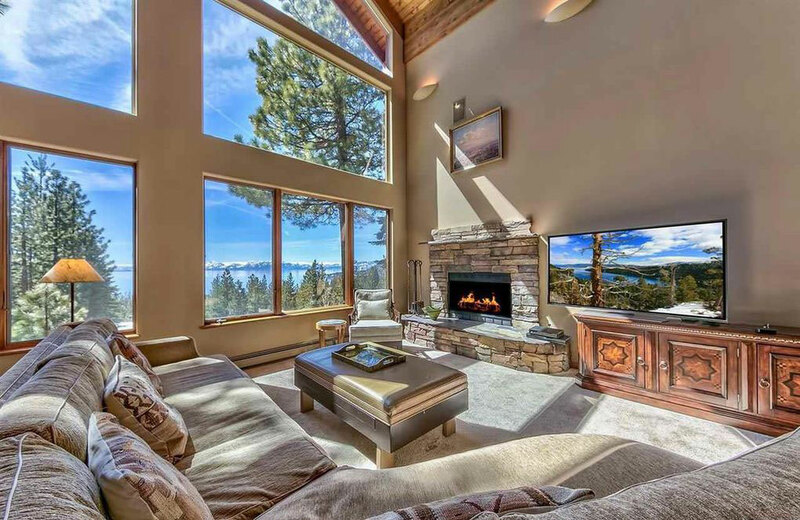 January Tahoe luxury property and significant sales. Chase International opened the year with several significant luxury property sales. 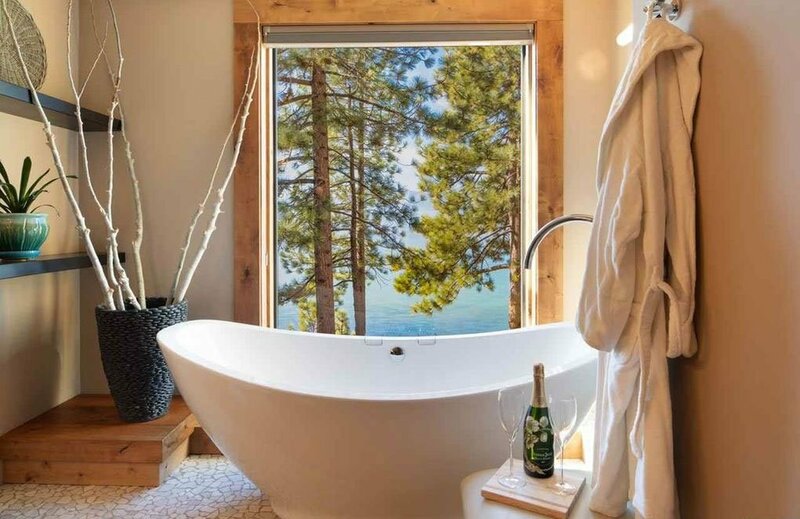 Following 2018’s robust luxury home market with closings over $1 million increasing by 19% at Lake Tahoe, the trend continues. Jon Kirkpatrick represented both the seller and buyer of 602 Lake Shore in Zephyr Cove, NV. 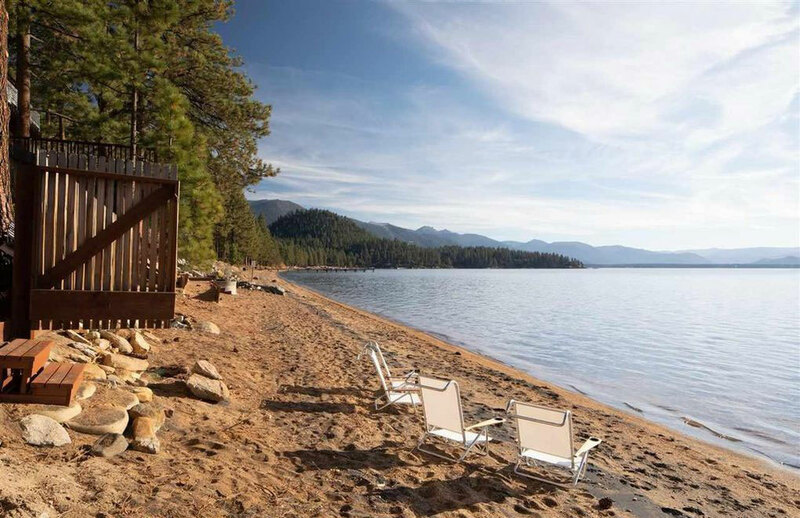 This spectacular beachfront contemporary on the east shore of Lake Tahoe sold for $4,400,000. Clif Chase represented the sellers of 1968 Glenbrook House in Glenbrook, NV. This mountain modern home with spectacular views of Shakespeare Rock sold for $4,400,000. 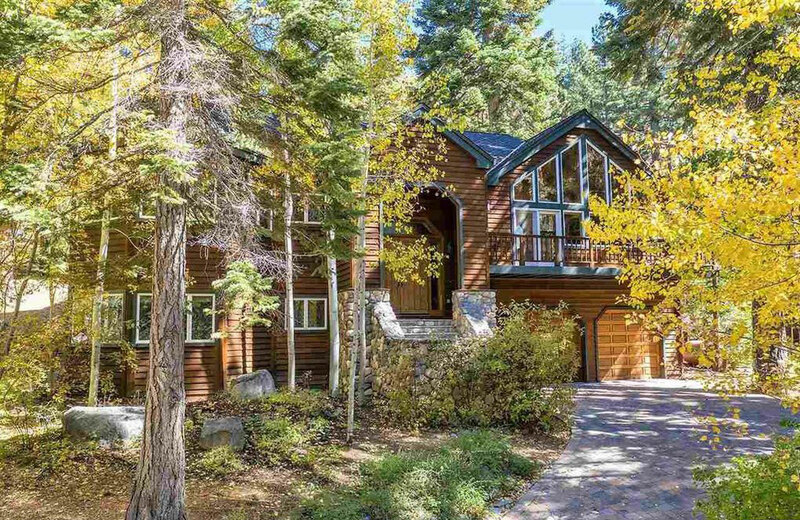 Clif Chase represented the sellers and Cindy Richter, Jana Bednar and Ken Bednar of the Bednar-Richter Team represented the buyers at 2187 Slaughter House Creek in Glenbrook, NV. This serene, private, woodland retreat sold for $2,350,000. Kerry Donovan, Debbie Hansen and Megan Warren of the Donovan Group represented the buyers of 619 Lariat Circle in Incline Village, NV. This stunning, sunny, lake view home sold for $2,200,000. What’s your property worth? Get 3 automated valuations instantly.